Creative Director, Film Maker, Theater Artist and Youtuber, Dragnoz fell in love with Minecraft and the creation of games on the platform in 2011. He became a tinkerer of environments, entities and mechanics. These days he uses Minecraft to tell stories, to challenge and to entertain. His biggest strengths lie in game narrative and gamifying educational concepts and ideas. 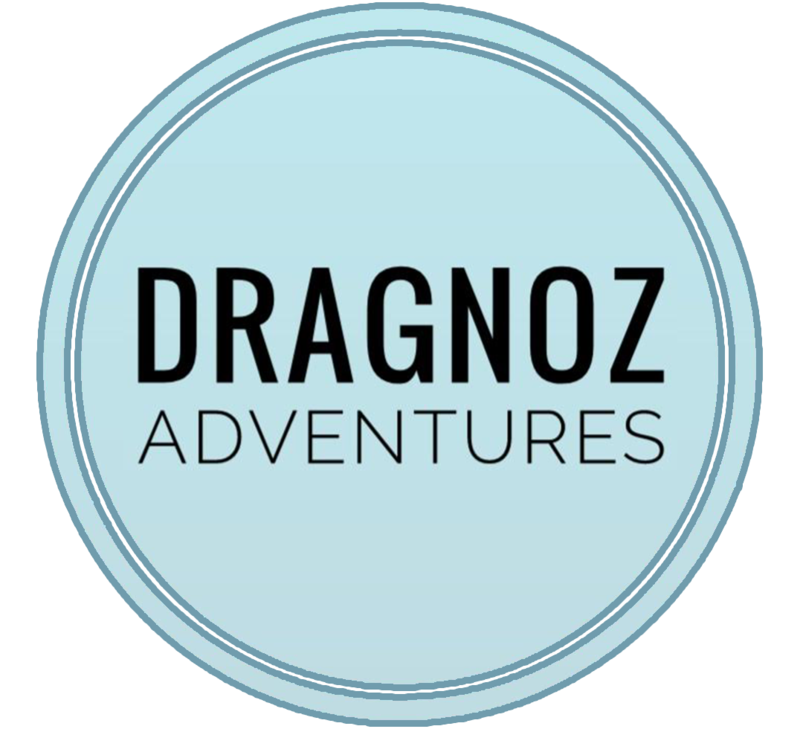 Dragnoz is the resident Technomancer and one of the Directors at Wandering Wizards. His current obsessions include Bugs, Scuba Diving, Taekwondo and audio books about Dinosaurs and Video Games.